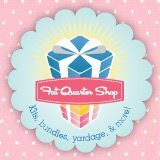 Winner - Honey Girl Pattern Giveaway & 3 Yards of Fabric! 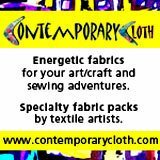 Please email me at thefabricshopper@gmail.com with your email address. 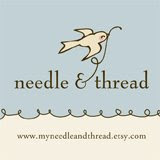 New Web Site Is Ready!!! ::Please change your bookmarks, this site (which is on blogger) will redirect, but I'm not sure for how long. I will probably do the redirect tonight or tomorrow. ::Feed readers - I will be working on changing the feed tonight or tomorrow. Hopefully, it will all go smoothly and you won't have to do a thing!! 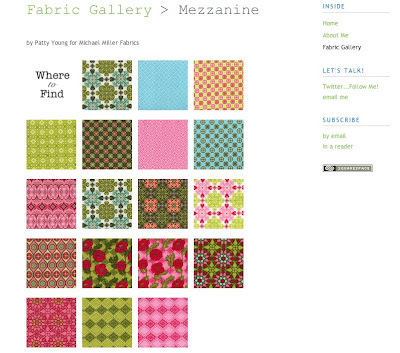 ::On the new site, the Where To Find feature is incorporated into the "Fabric Gallery". The Fabric Gallery cannot accept comments, so I will always post a blog entry for each collection in the Fabric Gallery and you can comment on that. Or, you can send me an email as well!! ::I will be working on adding some older, favorite collections into the gallery in addition to newly released ones. You will see a blog post when those are completed. ::I hope you enjoy the new site, there will be a few more features that I will unveil in the next few weeks, but please feel free to comment with suggestions or thoughts. ::Thank you so much for all your support!!! Winner - Pretty Ditty Apron Pattern & 3 Yards of Fabric! Love all the red/aqua tones and I love the apron pattern! Please email me at thefabricshopper@gmail.com with your email address so I can put you in touch with Jamie at Phat Fabric (the commenting system does not give me your email address). 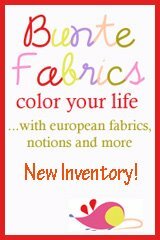 The Fabric Shopper is on Flickr! 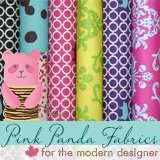 My goal for this blog is to aid people like me in shopping for fabric online. I have 3 small children and shopping at brick-and-mortar fabric shops is pretty much an insurmountable task! 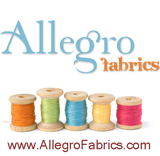 Not to mention, for many of you, fabric shops are too far away or maybe don't carry the fabrics you are looking for. When I started shopping online I felt overwhelmed by the choices and I started this blog as a way to try to organize at least some of the information and resources out there. 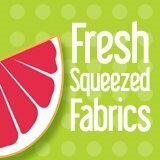 One challenge of online fabric shopping is scale and how the fabric will look when used in a project. There are many wonderful photographs on the web of "fabric in action" and periodically I round some of those up for a post. 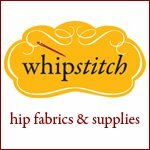 I know many of you have wonderful photographs of projects you've made with our favorite fabrics, so I've started a Flickr group as a way of sharing this information. 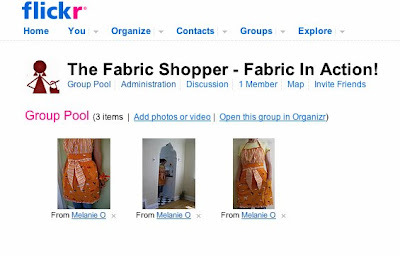 The Flickr group is called: The Fabric Shopper - Fabric In Action! I would love it if you would post some photos here :) The rules are simple - just photos of completed projects (no shots of just fabric or stacks, no matter how fabulous ;), please tag with designer and/or collection name to make it easier to find what we're looking for and please agree that posting to this group allows me to put your photo on The Fabric Shopper blog if I so choose. If I do put your photo on this blog I would most certainly credit you and link back to your photostream! I have some new features in the works and one of those is a fabric gallery. I'll have a permanent page where some of our favorite collections will live along with links to shops that carry them (it will be easier for me to keep things current and for you to find them!) In these galleries (which will feature "artwork" shots of the fabric from the manufacturers' sites, in most cases) I plan to add some photos of the "fabric in action" and will always be perusing the group for some of these photos! Okay, I'll give you a sneak peek of the new gallery (below), sorry I can't give you the link yet, I'm just not ready for that much scrutiny (a lot of work yet to do! ), so I'm just giving you a screenshot. The thumbnails are clickable and open in a "lightbox" for a close-up look. The bad news in all of this is that The Fabric Shopper will have to move URLs. I'll give you ample warning to change your bookmarks and hopefully for feed readers the move will be as easy as Feedburner claims it will be :) This probably won't happen for at least 3 more weeks, but I'll give you some time to adjust. 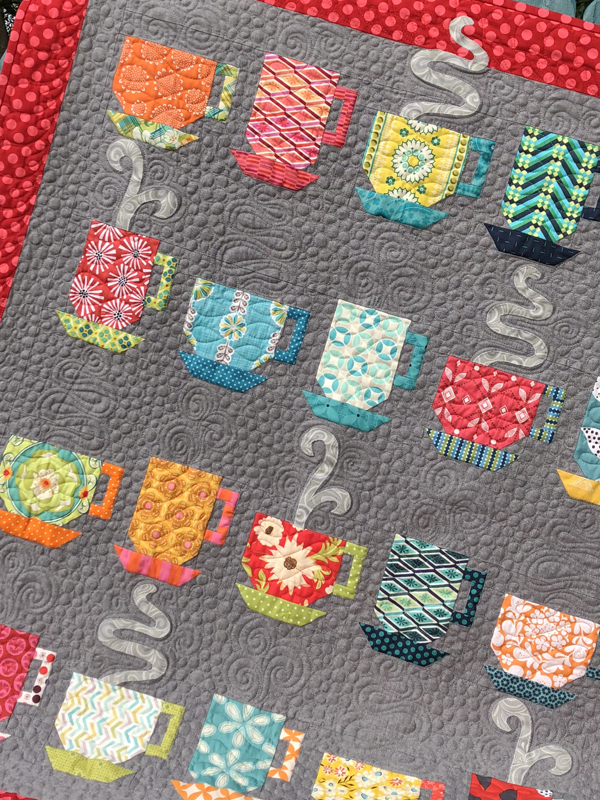 The Fabric Shopper's new home will allow for some nifty new features that I think you all will enjoy. So, what do you think? 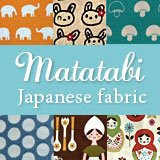 Any suggestions or ideas to aid you in your online fabric shopping? Let me know in comments and thanks for reading and being a fan of this blog!